Retractable roof pergolas are fantastic for people who are all for alfresco dining and it can be extended as per your requirement, to protect from the fickle weather, right from the hot sun to rainfall. A Retractable roof Pergola is made up of extruded aluminum and other waterproof fabrics, and thus they are suitable for coastal areas as well as cities. You will especially see them protecting balconies, courtyards, rooftop terraces and so on. You can enjoy the outdoors without worrying about sudden downpours or the hot sun embracing you with your hot fingers. 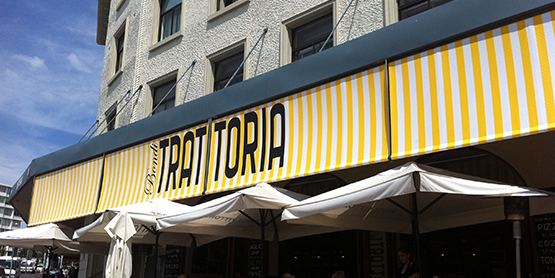 There are myriad benefits of retractable roof pergolas. Know more about them here. 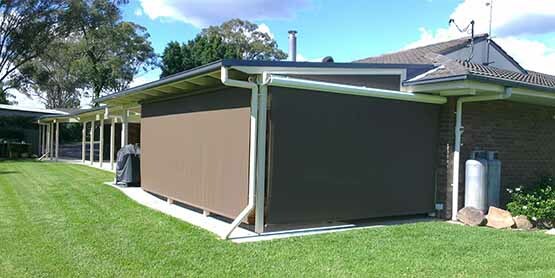 Besides adding to the look of the building, retractable roof pergola in Canberra also shields your furniture. Why should you get a retractable roof pergola for your home, you ask? Check out some of the points here. 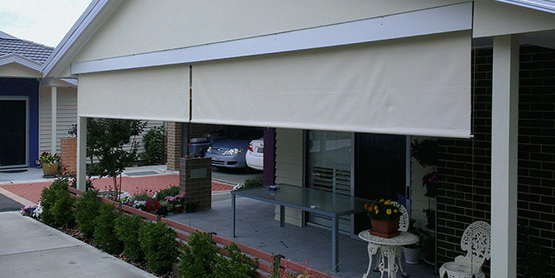 Does it help protect against the weather – Looking for an outside shade? A retractable roof system may prove to be the ideal solution, you can draw the roof completely either to block out shade or retract it to let in the sun inside. It is a wonderful way to bring in the outside weather when you are having parties in the terrace. Rain protection – Retractable roof pergola in Sydney or other places of the world can also protect you from sudden downpours. It prevents water accumulation and helps drain the water away. So you can enjoy a bit of the outside weather watching the rain drenching the whole world, while you sit nice and cozy under the protective shield of retractable roof pergolas. 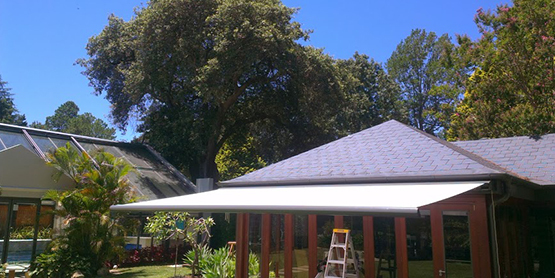 Protection again fluctuating temperatures – Now, if you install outdoor shade protection, it can also protect you from changing temperatures. This will also help balance out the temperature in your living room. You can also save on your electricity bills as it keeps your rooms cool in summers and cozy in winters. 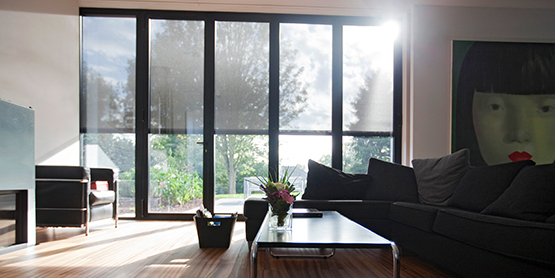 It blends with the outdoor blinds– Are you worried about your décor not matching with your outdoor blinds? There are many variations, so choose one which suits your home decor best. A place to entertain – Think your living room is not big enough for entertaining? Retractable roof pergolas can extend your living room making it look large and spacious, just what you need for entertaining your guests. Make the area even more beautiful by putting up a gorgeous lighting system. You will fall in love with your home once again. Keep the heat out with cooling mist– Australians summers are really really hot! But with a retractable roof complete with a cooling mist you can enjoy the summers yet stay cool. Retractable roofs are immensely durable – The retractable roofs are made up of durable high-quality materials such as stainless steel, powder-coated aluminum, and other durable weatherproof fabrics. Shield your furniture– A retractable roof system is perfect for enjoying the outside weather but it also protects the furniture from fading away. 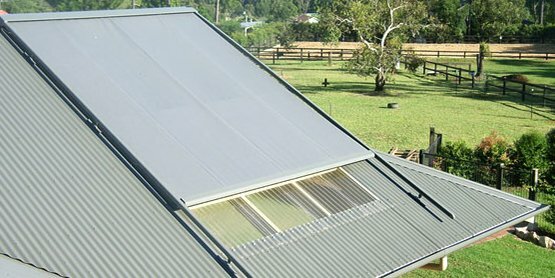 Motorized operation–Retractable roof systems are operated with a motorized system, and all you have to do is just click it with the click of a button. Invest in one today and enjoy the lovely weather outside without a care in the world!